After over two months, the family of the Thimphu Thromde employee, who died in a work accident, finally received compensation. The deceased’s family received about Nu 190,000 from Thimphu Thromde, last week. The labour ministry had informed Thimphu Thromde to pay the compensation amount to the deceased’s family. 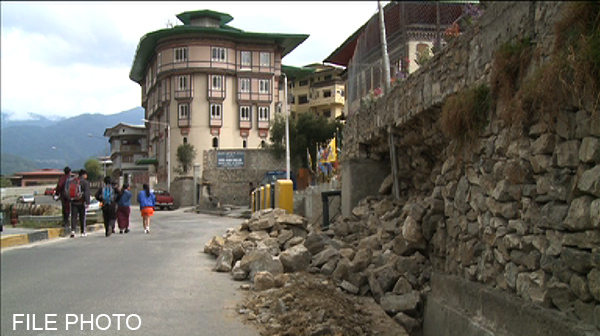 But there was a delay in compensating since Thimphu Thromde had blamed the building owner responsible for the death. However, according to the Labour and Employment Act 2007, an employer should compensate all his or her employees against death due to work accidents. Late Amrit Bahadur Rai died when a wall collapsed and buried him at Changzamtog in Thimphu in April.